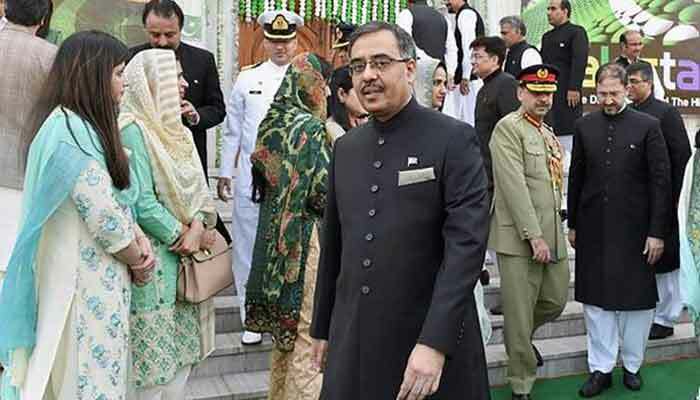 Pakistan’s outgoing High Commissioner Sohail Mahmood on Sunday said the Imran Khan-led government was hoping for a “re-engagement” with New Delhi after the Lok Sabha elections. “We hope for re-engagement after the elections in India. Diplomacy and dialogue are indispensable,” Mahmood, who has been appointed as Pakistan’s next Foreign Secretary, said in an interview with an Indian newspaper. At a time when ties between the two countries are at an all-time low, Mahmood said dialogue between India and Pakistan was the only option to understand mutual concerns and ensure peace, prosperity and security in the region. “A narrative is needed that captures the reality in Pakistan objectively and more fully. A narrative that also helps recognise opportunities for peaceful, cooperative and good neighbourly relations,” Mahmood said. On the Kartarpur corridor project, which will link the Gurdwara Darbar Sahib in Pakistan with Gurdaspur district in Punjab, the Pakistani High Commissioner said Islamabad was committed to completing the physical infrastructure on its side. After India and Pakistan last month held a meeting of technical experts on the Kartarpur corridor, Islamabad constituted a 10-member Pakistan Sikh Gurdwara Prabandhak Committee (PSGPC) to facilitate movement Sikh pilgrims.